need a manual for Lion? 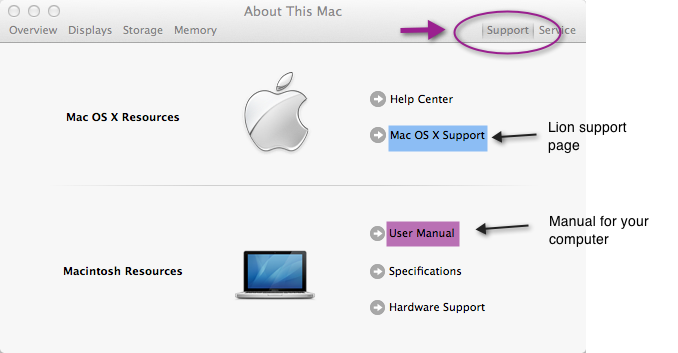 However, clearly more than a few have been having problems getting used to their new Lion installation as Apple are now prominently displaying two beginners help guides on the ASC support forum. 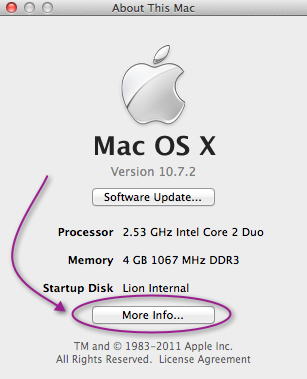 Have a look at Mac 101 if you’re new to computers in general or haven’t really used one for a while. If you’re pretty computer savvy but have just switched over from a lifetime of Windows to your first Mac, then Switch 101 will clue you into both some of the major differences and how to accomplish familiar Windows tasks in your new Mac OS X environment. You can access both the online Lion manual (indicated in blue), and also a pdf manual (indicated in purple) for your computer from here. Comments Off on need a manual for Lion? If you don’t like full-screen apps because they hide the menubar, or you’re using Snow Leopard and you need to increase screen real-estate, here’s a few tricks you can try. 1. Try to maximize the app to take up all the rest of the screen space by clicking the green indicator light in the top left corner (there are three in a row, red, amber, green). 2. You can hide or collapse the toolbar (that’s the top part of the app that the indicator lights and other icons sit in) in some apps by clicking the elongated button on the far-right of the toolbar (if present). 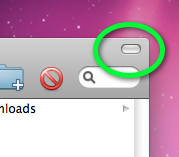 Alternatively, if there’s no button, look in the menubar at the top for ‘View > Hide Toolbar‘. 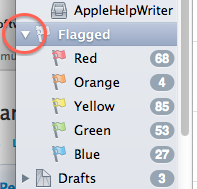 While you’re there, look for ‘Hide Status Bar‘, which is the strip at the bottom of an application window. 3. 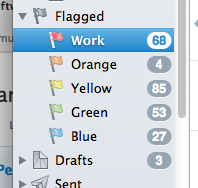 Try either right-clicking or ‘control’ clicking anywhere on the toolbar and experimenting with the options. 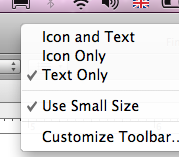 Some apps will let you hide the toolbars (like Office for Mac), while others give you options such as ‘use text only’ to remove icons which will reduce the size of the toolbar. Experiment to see what works best. OS X is known for its intuitive and simple way to achieve common user tasks, but one area where it fails is in setting or changing the default app to open a given file type. New OS X users migrating from Windows may find it especially frustrating given the ease with which this can be done in Windows 7 and so on. How, for example, do you make all your video files open with Quicktime instead of VLC by default or pdf files to open with Acrobat instead of Preview? 1. 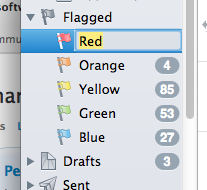 In the Finder, select any file of the given type you want to change. 2. 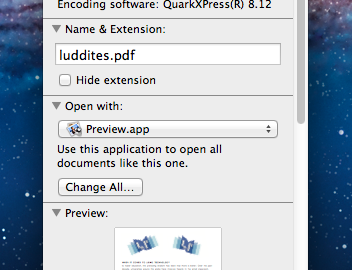 Using the keyboard, press Cmd-i or right-click on the file to display the contextual menu, and chose ‘Get Info’. 3. 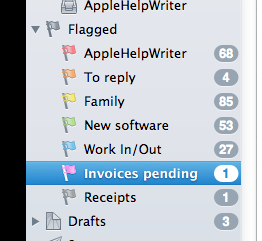 About 2/3rd of the way down the tall dialogue box, you should see ‘Open with…’ and a menu button. Click on the menu and choose the app you want. 4. After clicking on your preferred app, click the ‘Change All…’ button. 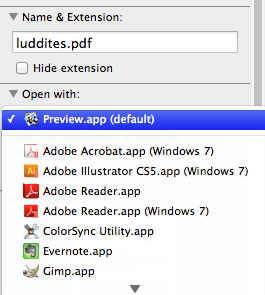 This means that not only this file, but all files with the same extension will open with the app you just chose. 5. 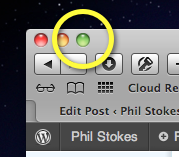 Press Cmd-w on the keyboard or click the red ‘Close’ button in the top-left corner to close the dialogue box.